Ian trained as a Chartered Accountant in Norfolk, qualifying in 1996. Following 12 years’ working in practice, Ian worked within industry as a Financial Controller, before setting up his own accountancy firm in 2005. After acquiring another practice in Cromer in 2006, Ian joined M+A Partners in 2010, running M+A Partners (North Norfolk) Ltd – a joint venture, co-owned with M+A Partners. The joint venture ended in April 2018 when Ian became a Partner in M+A Partners. 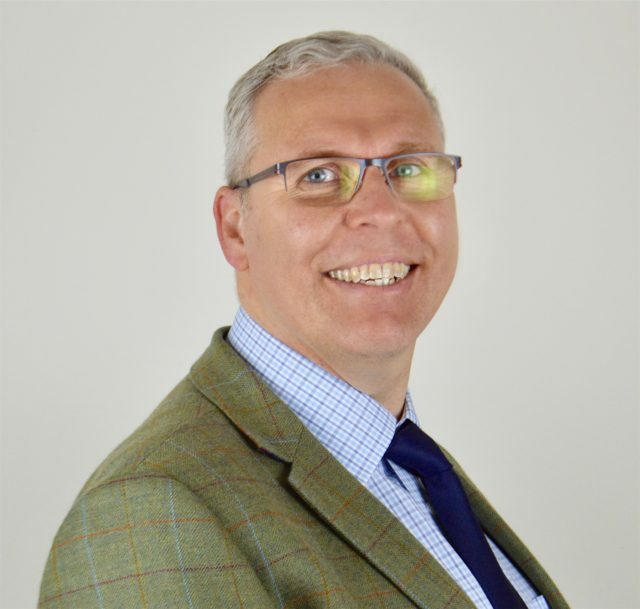 Ian has extensive experience as a general practice accountant, dealing with sole traders, partnerships and limited companies – providing accountancy and taxation advice.